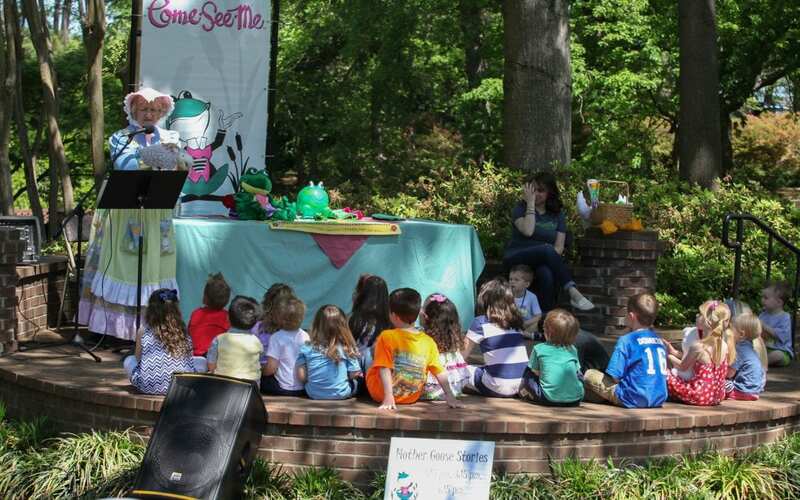 Make your way to beautiful Glencairn Garden for an afternoon of PW’s Ice Cream Sundaes with Glen and Mother Goose! Ice cream is $2 per cup and will be served from 2 pm until it runs out. Mother Goose will share her own stories on the stage at 3:15 PM and 4:15 PM. Bring your stuffed animals to the Ebenezer Animal Hospital operating booth to have their boo-boos fixed. Check in at Jackson Pediatric Dentistry’s tooth booth for the latest in tooth care. 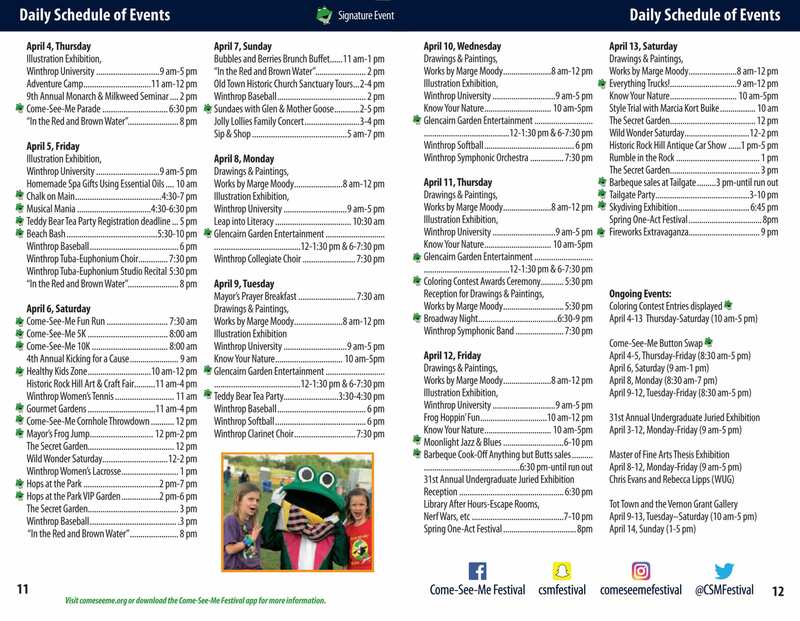 Remember to bring your camera to snap a picture with Glen, Mother Goose, and other favorite community mascots. Face painting, balloon twisting, and kids’ activities are free. Rain location is the Upper Palmetto YMCA, 402 Charlotte Avenue, Rock Hill, SC 29730.